I rise and I Shine again – Where Is My Teaspoon? Mornings aren’t too hard for me. Although I may be seem really cranky to everyone else, I actually don’t find it hard to get out of bed and lately have been getting up earlier to go to the gym before work. I’m a big believer in eating breakfast though and make sure myself and my boyfriend eat a good breakfast before we head out properly for the day. One of our go to weekday breakfasts is porridge. It actually surprises me how little porridge people eat. It’s just so good for you and so affordable to. 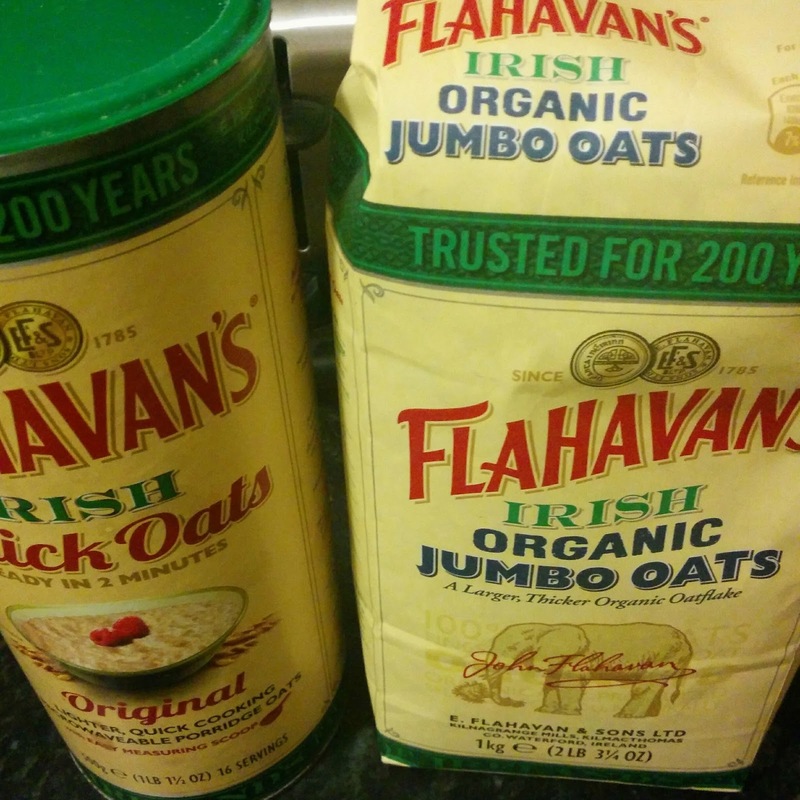 A key tip to making yummy, creamy porridge is to pre-soak your oats the night before in some milk. If someone really loves creamy porridge, you can even add a spoon of cream but that might be more of a Christmas treat rather than every day. I barely cover my oats in milk and just pop them into the fridge or just cover until I’m ready to cook them in the morning. Oats are nicest when they’re cooked low and slow and I prefer to add milk bit by bit, almost like making a risotto. Porridge in my house is always served with my homemade granola and a splash of cold milk on top. Berries are always welcome too though! Pair with a hot coffee and a glass of water to hydrate. 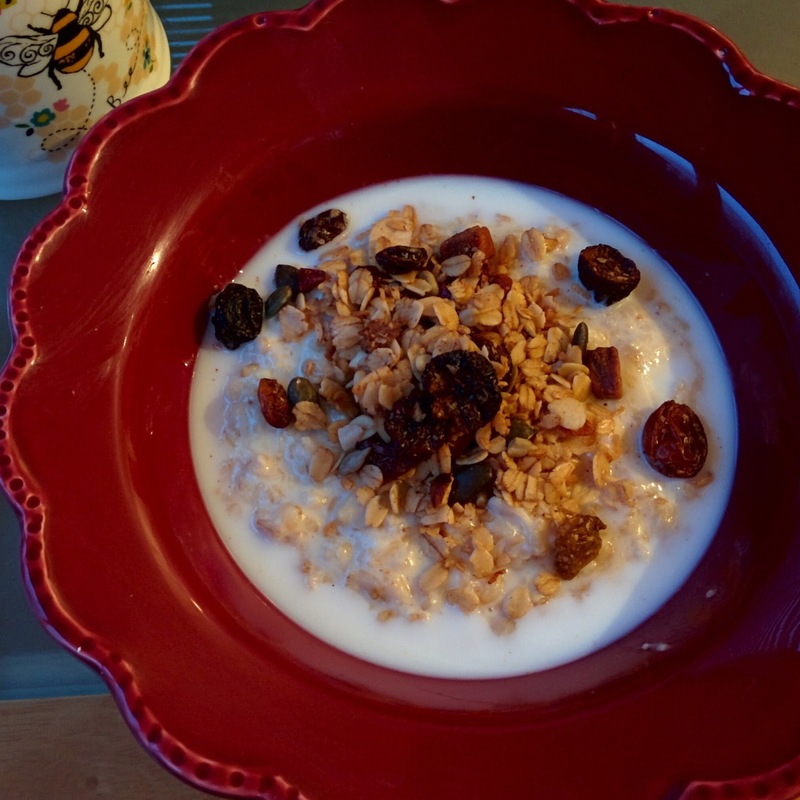 Pingback: Strawberry, Pecan & Coconut Porridge – Where Is My Teaspoon?